Spring is close at hand and a surefire way to welcome it into your closet is with the right fashion picks. 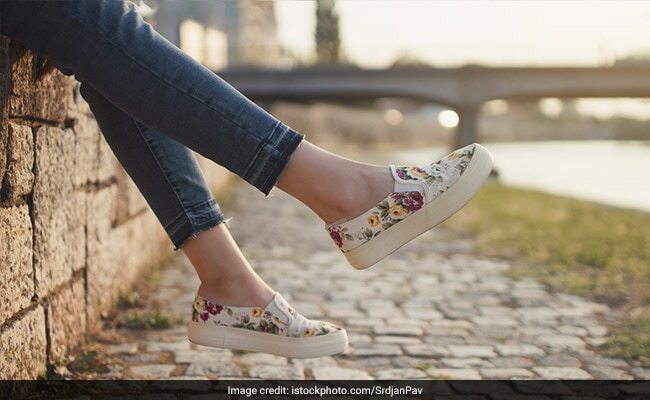 There are still a few weeks to get started on clothes and makeup but a spunky pair of floral shoes can do what's needed right away. These 5 picks will add florals, the unofficial print of spring to your wardrobe which is all you need this season. 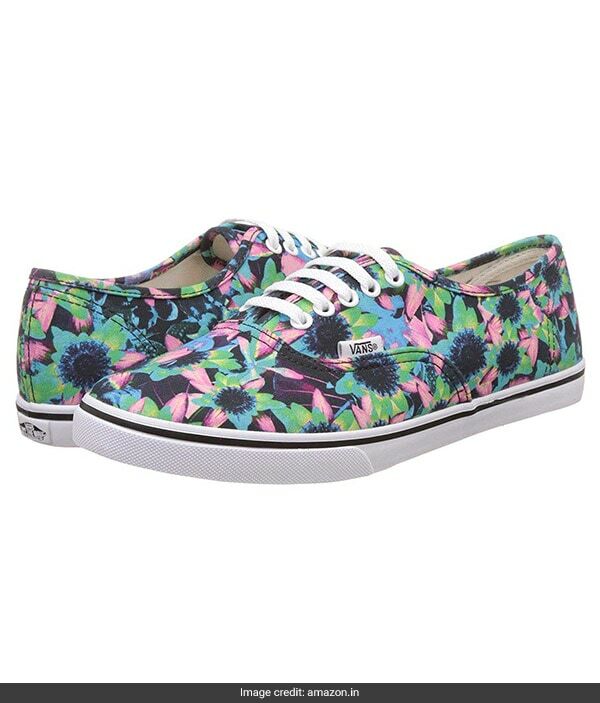 The Vans Unisex Sneakers are canvas lace-up sneakers with pink, blue and green flowers printed over the body. They are available for Rs 1,519, reduced from Rs 3,799. Shop here. If you aren't willing to let winter go just yet, pick the Sam Edelman Cambell Ankle Bootie. 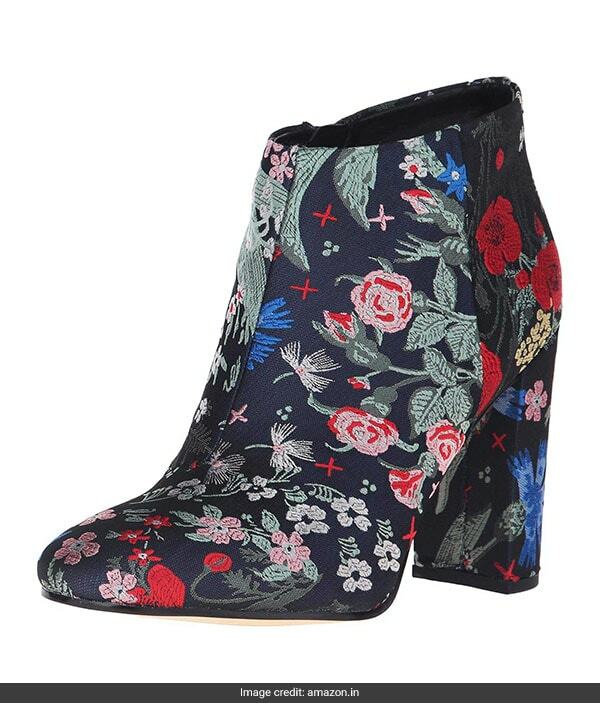 The synthetic booties have a rounded toe and chunky heel made of multi-coloured brocade. They are available for Rs 14,172 onward. Shop here. Let your florals do the talking for you with the Hannea Floral Applique High Heels. The ankle strap shoes have 11.5-centimetre heels with floral applique embellishing the straps and back. They are available for Rs 2,065. Shop here. 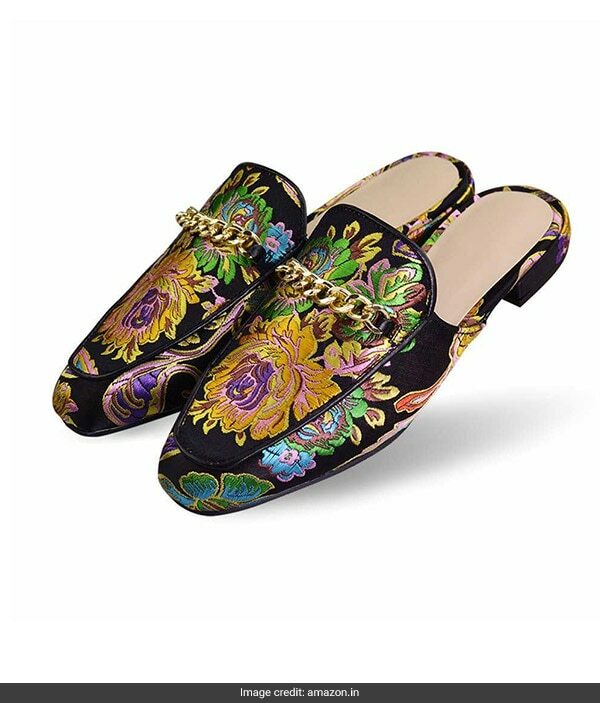 Go casual chic with the La Plage Loafers which have a vibrant velvet embroidered upper with a gold chain across the front. They are available for Rs 3,419. Shop here. 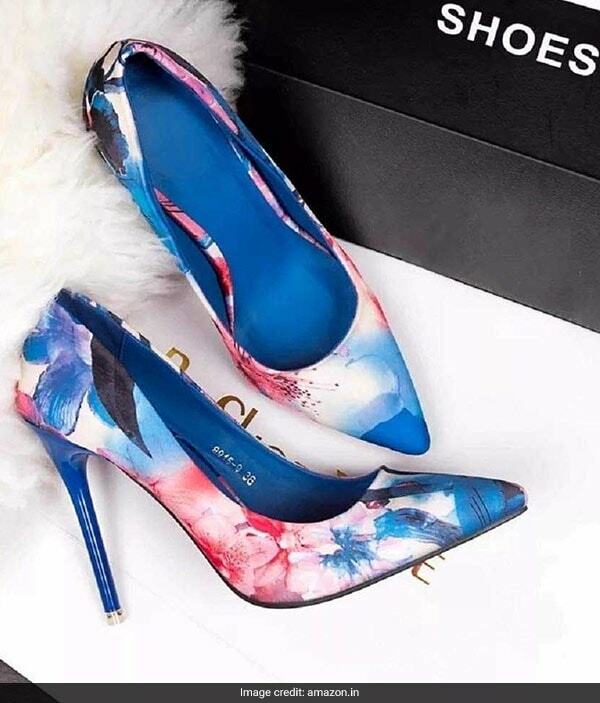 The London Store Floral Pointed Pumps are great for a fancy event with watercolour toned floral print made of leather and rubber. 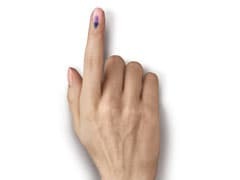 They are available for Rs 3,600, reduced from Rs 6,000. Shop here. Try these to put a spring in your step before the season arrives.